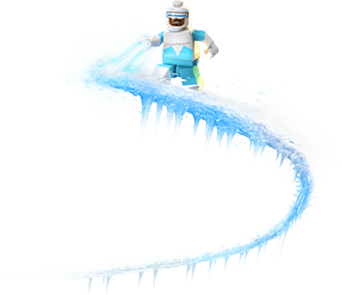 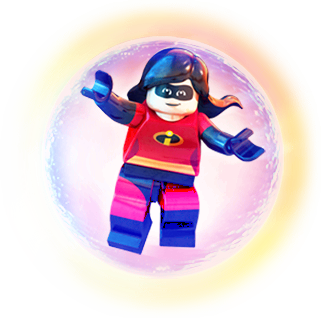 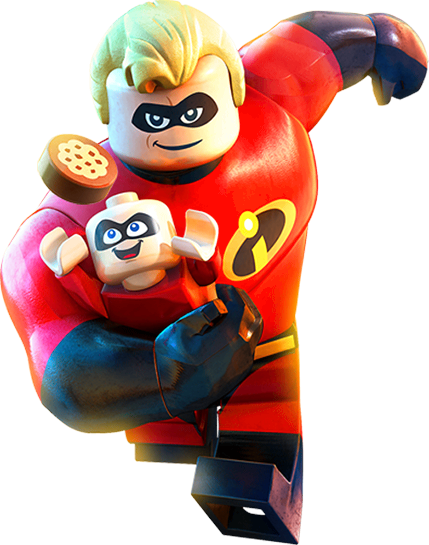 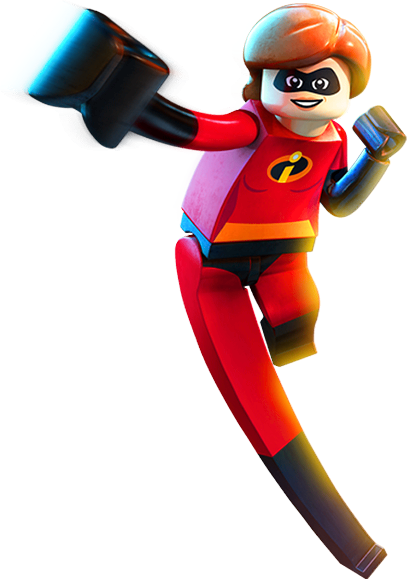 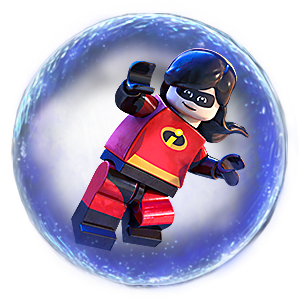 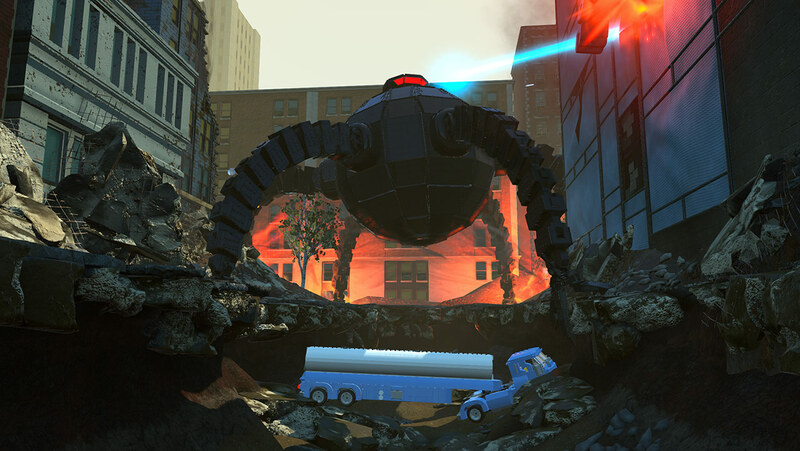 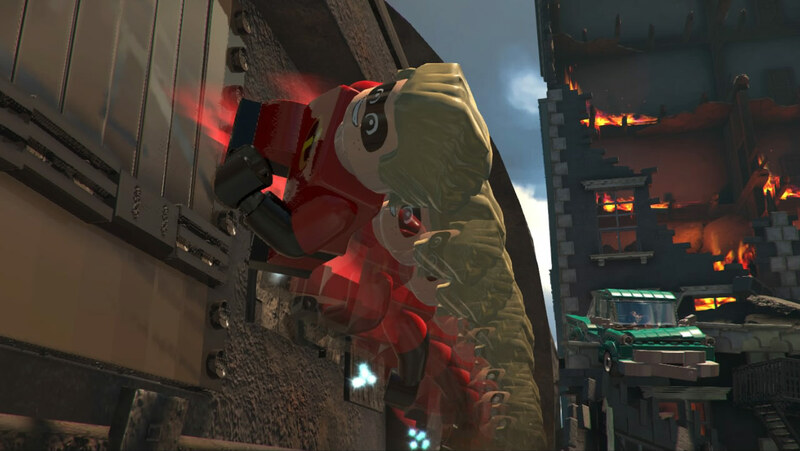 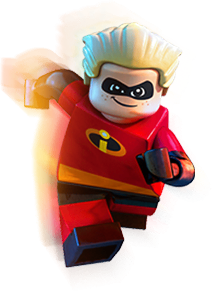 LEGO Disney•Pixar’s The Incredibles is the extraordinary fun-filled adventure that puts you in control of your favourite Incredibles characters. 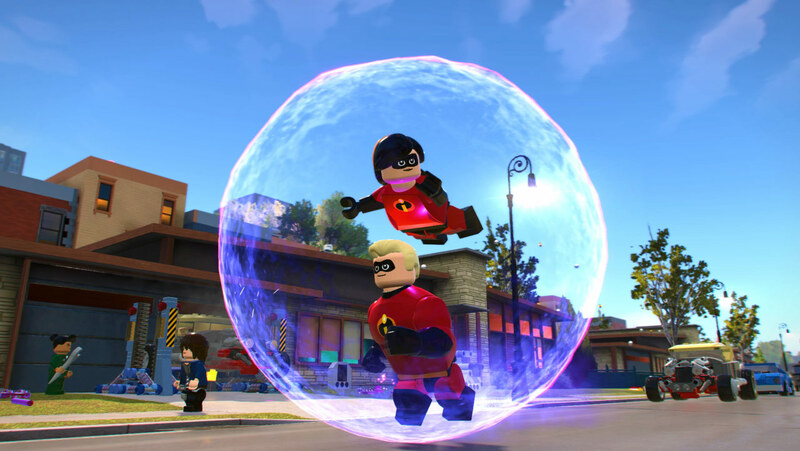 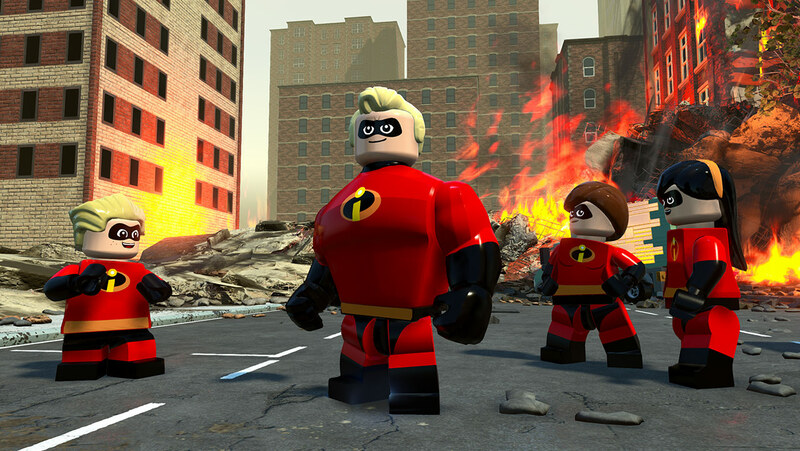 Team up as the super hero Parr family to conquer crime and relive in LEGO form the unforgettable scenes and your favorite moments from LEGO Disney•Pixar’s The Incredibles and Incredibles 2 movies. 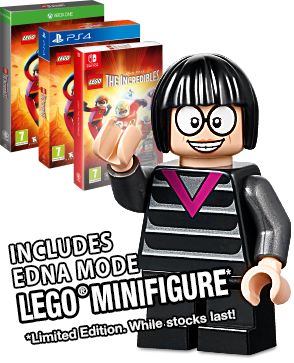 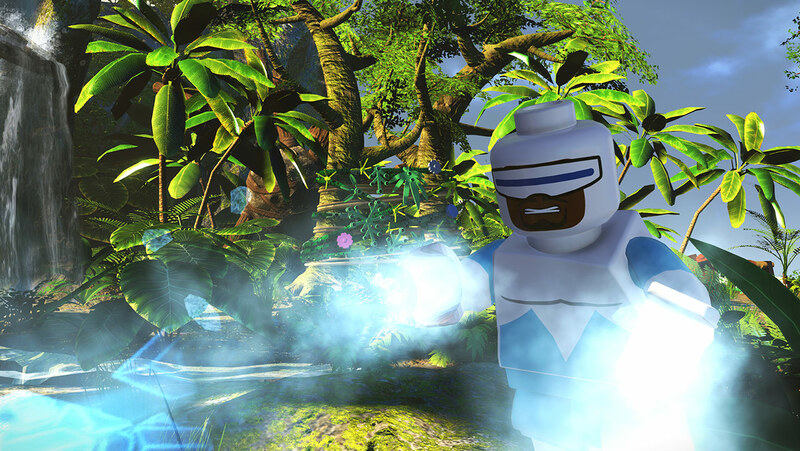 Modify your character’s appearance and abilities using a Customiser themed to Edna “E” Mode, the diminutive, but bombastic fashion designer of super hero outfits.